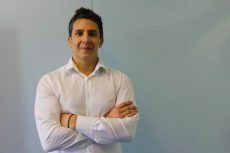 The combination of the best practices and customizable elements has led to the creation of B2Broker turnkey solution. Faster and cheaper than developing a proprietary crypto exchange, B2Broker is ready to offer a fully functional exchange for a reasonable price. Launching a cryptocurrency exchange seems to be a smart move these days: the demand for the leading cryptos is not declining while new cryptocurrencies constantly enter the market. Nevertheless, inexperienced crypto entrepreneurs tend to underestimate the complexity of such a project. Development and testing of a crypto exchange takes at least 9 months. Time is money: the estimated average investment in proprietary trading platform is $500,000. And even a long-term project backed by a solid budget is no guarantee of quality. 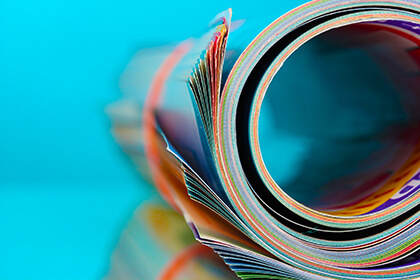 All in all, lots of in-house software solutions are not up to brokerage service standards. No wonder turnkey solutions for setting up crypto exchanges are becoming increasingly popular. B2Broker cryptocurrency exchange turnkey has made an additional step towards the quality of the customizable solutions: specific individual requests may be implemented on the platform for a reasonable price. The core element of a cryptocurrency exchange is a trading platform. 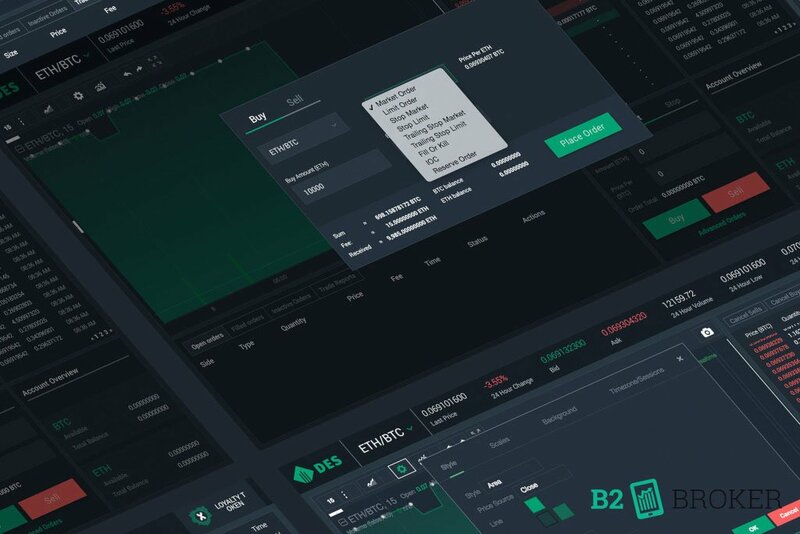 B2Trader provides a variety of options for the exchange: the list of tradable assets includes crypto assets, fiat currencies, forex and equities. All parts of the platform are customizable: not only design of the user interface can be altered, but the matching engine itself. One of the essential problems of all the crypto exchanges is the popularization of their utility tokens. B2Broker offers a simple yet effective solution. The platform provides an opportunity to set the discount percentage on the trade commission when paying with the platform’s utility token. This approach stimulates natural demand for utility tokens. The company has tested this concept on its own B2B token and the results have proved the efficiency of this approach. No crypto exchange may be pictured without a web wallet. The B2Broker solution can be integrated with almost every payment system needed: ticket systems like ZenDesk & Teamwox, electronic wallets like PayPal, any PSP and most of the popular cryptocurrencies. B2Broker cryptocurrency exchange turnkey also offers its users implementation of the full nodes for each blockchain. The Achilles’ heel of various crypto exchanges is security. 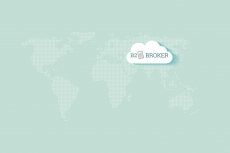 B2Broker achieves the same security standards as top brokerage services providers do. A three-level system which includes cold, warm and hot wallets works along with the traditional solutions like VPNs and Tor exit nodes or database encryption. The liquidity issue is one of the most important for any crypto exchange. B2Broker does its best to satisfy clients: liquidity for 26 crypto pairs 24 hours a day 24/7 is only the beginning. Round the clock technical support, competitive commissions and spreads also help convince clients that B2Broker is the right choice. Turnkey solutions are simple, fast and effective. Reinventing the wheel is just a waste of time and money. 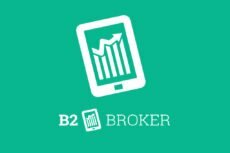 B2Broker creates unique customized crypto exchanges based on the world’s best practices.